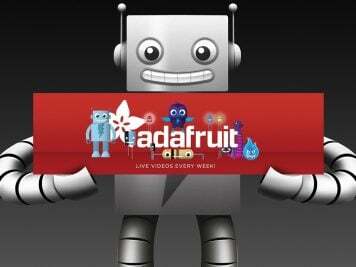 Kiwi Move – Tracks and More #WearableWednesday « Adafruit Industries – Makers, hackers, artists, designers and engineers! Canadian company Kiwi Wearables lists their new product as, “One device, many apps”. Considering this wearable can handle gestures, as well as tracking, it has the potential to draw in-depth conclusions about a person’s life. Here’s the detail on the tiny clip with multiple uses, as seen on Epoch Times. Kiwi Move tracks your movement, steps, and climbing action. Take it to the gym, basketball court, or the baseball field. It provides insight in to your daily life, as stated on their blog site. 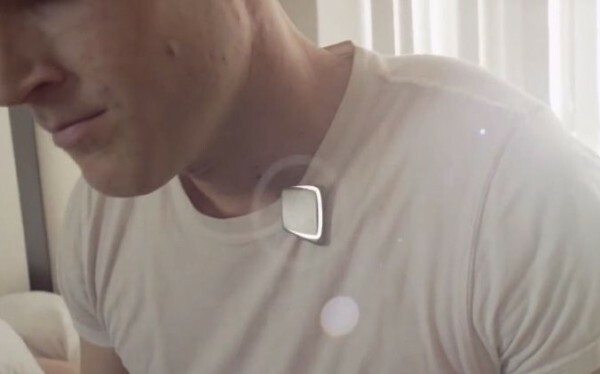 Much like the Star Trek communicator, it responds to gestures. You can create your own or use the built-in detection settings. Speak with your smart appliances and control them directly with Kiwi Move, or speak directly to the Internet. The most interesting thing about this device, besides its tiny size, is its app. It is based on a “When/Do” logic. As an example: When I visit the grocery store, do update my budget. Of course, interesting correlations might exist between the time of day that you visit the store and what else is going on in your life. Ask anyone about working late hours and craving burritos. In a sense, this clip is allowing you to be mindful of what you are doing, when you are doing it. Even if you don’t immediately see the link between the activities, you have the opportunity to view them over time and discover what is driving them. Sounds like psychological genius, but it’s really the beauty of a micro-controller. More like this, please.